Pentecost for over 1000 years was a celebration in Jerusalem that brought in Jews from all over the world. But on the Day of Pentecost that came just ten days after Jesus ascended back into heaven, the meaning of Pentecost was forever changed! Followers of Jesus—now empowered by an infilling of the Holy Spirit—began to take the good news of Jesus all over the world. 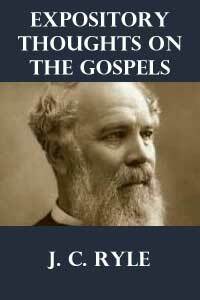 These Spirit-filled Christians preached the Gospel and won converts to Christ even among hostile crowds, performed miracles and wonders, stood up to pagan priests and persecuting governmental leaders, and established a whole new way of living as Christ-followers. We, too, can be Pentecostal followers of Jesus Christ today. We can experience an anointing and an empowering in our lives that turns ordinary Christianity into extraordinary Christianity! 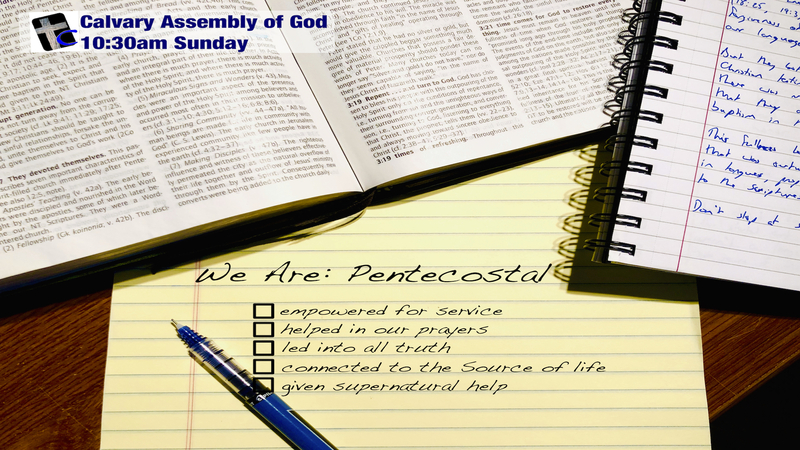 Please join me this Sunday as we begin a series of messages called We Are: Pentecostal. You can find a map here, or if you live too far away to join us in person, be sure to check out our Facebook Live broadcasts every Sunday morning. 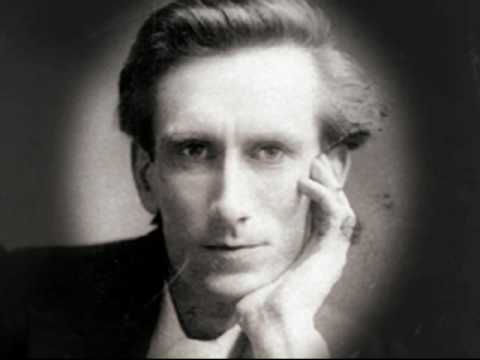 Oswald Chambers has unlocked the Sermon on the Mount for me like no other Bible commentator has before—deeply and practically. Check out my full book review by clicking here. 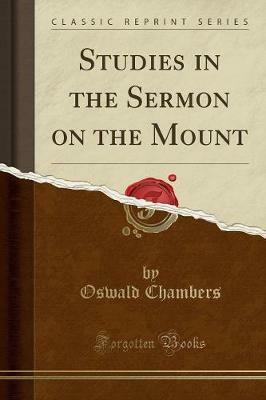 I have already shared numerous passages from this book in my weekly “Thursdays With Oswald” series, but here are some other quotes that caught my eye as well.